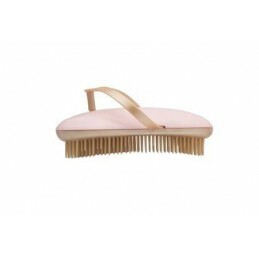 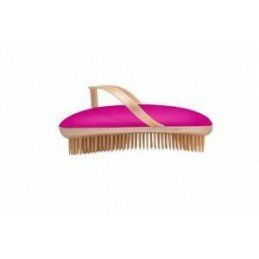 DENMAN Šepetys plaukų "sukėlimui" ir "suvėlimui"
KELLER Hair brush classic design, 200x47mm, 7 rows. 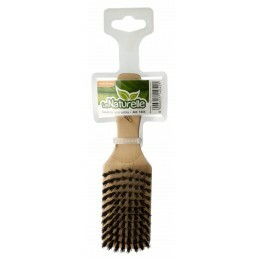 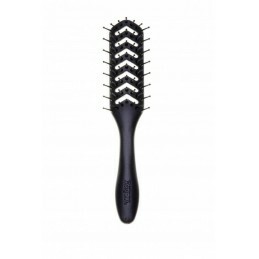 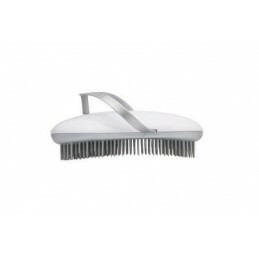 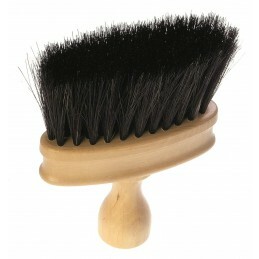 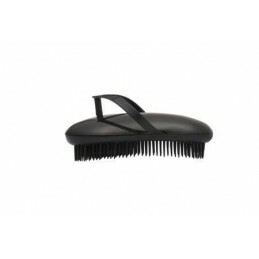 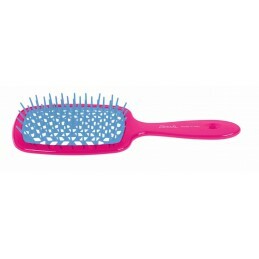 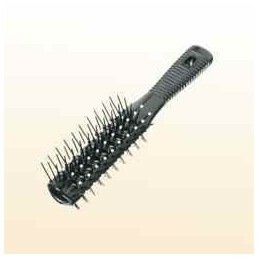 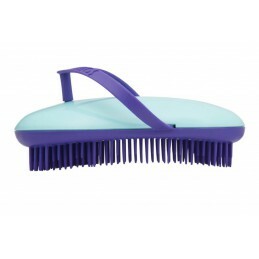 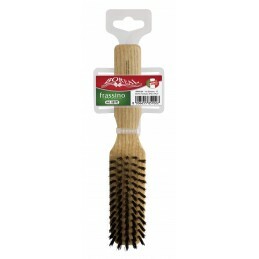 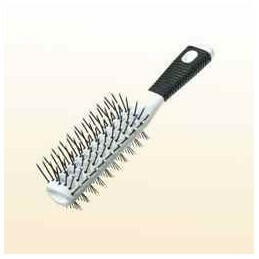 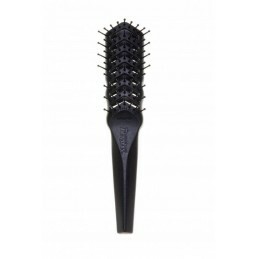 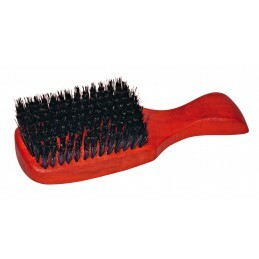 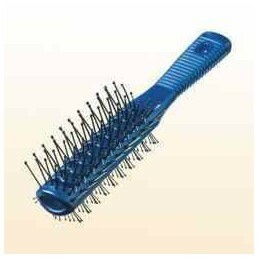 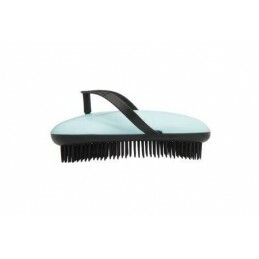 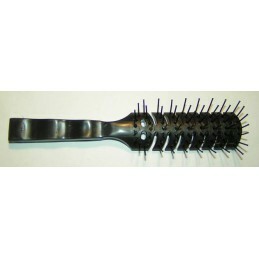 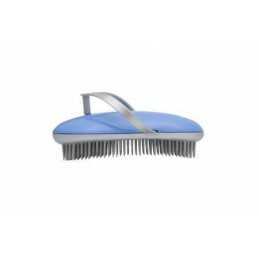 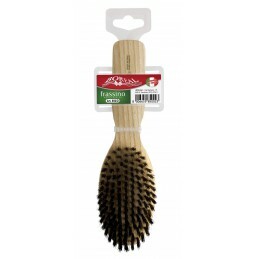 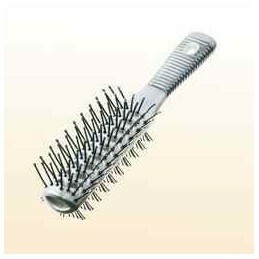 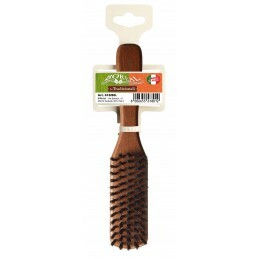 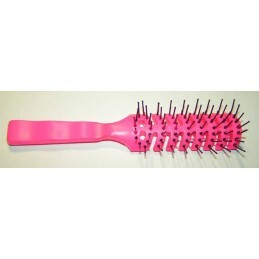 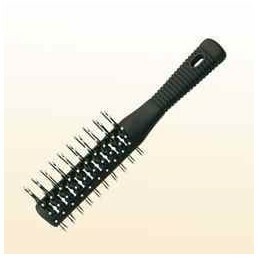 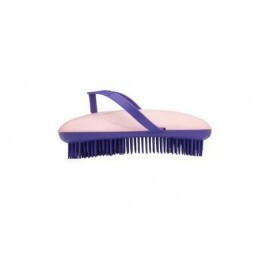 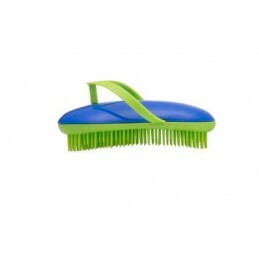 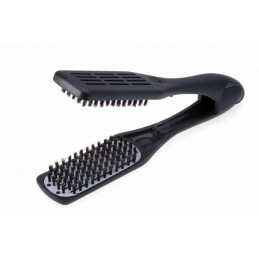 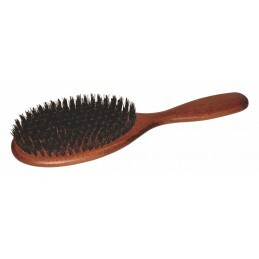 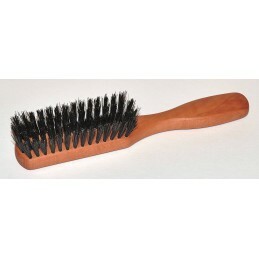 KELLER Hair brush 155x25mm, 4 rows, pocket size. 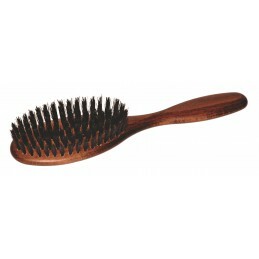 Pear wood handle, wild boar bristles. 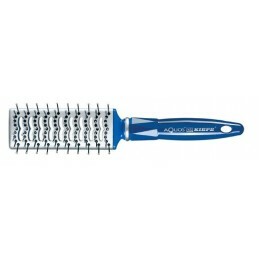 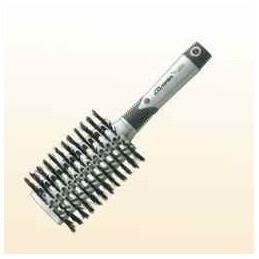 KELLER Men brush 175 x 52 mm 7 rows.